Search jobs then look inside. Company salaries, reviews, interview questions, and more - all posted anonymously by employees and job seekers. 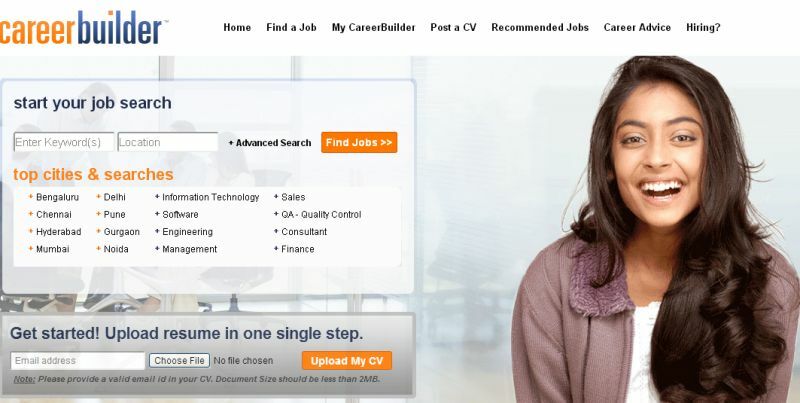 Search jobs from over 20,000 job sites, newspapers and company career pages. Find the job that's right for you. Use Monster's resources to create a killer resume, search for jobs, prepare for interviews, and launch your career. Find thousands of relevant articles on resume advice, job-hunting guidance, career planning tips and more. Looking for a new job? Get advice or search over 1.6 million jobs on the largest job site, set alerts to be first in line and have new jobs emailed to you. We are the global leader in human capital solutions. Through constant innovation, unparalleled technology, and customer care delivered at every touch point, CareerBuilder helps match the right talent with the right opportunity more often than any other site. 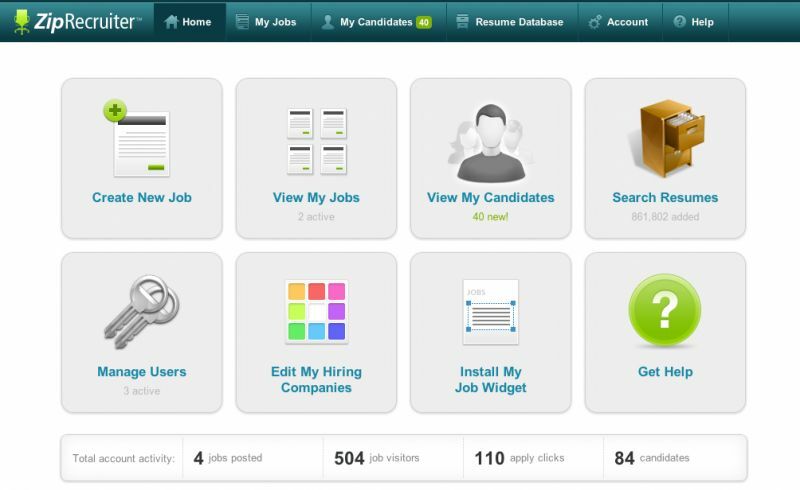 Find millions of jobs from thousands of company web sites, job boards and newspapers. one search. all jobs. You can also search jobs on your mobile device. 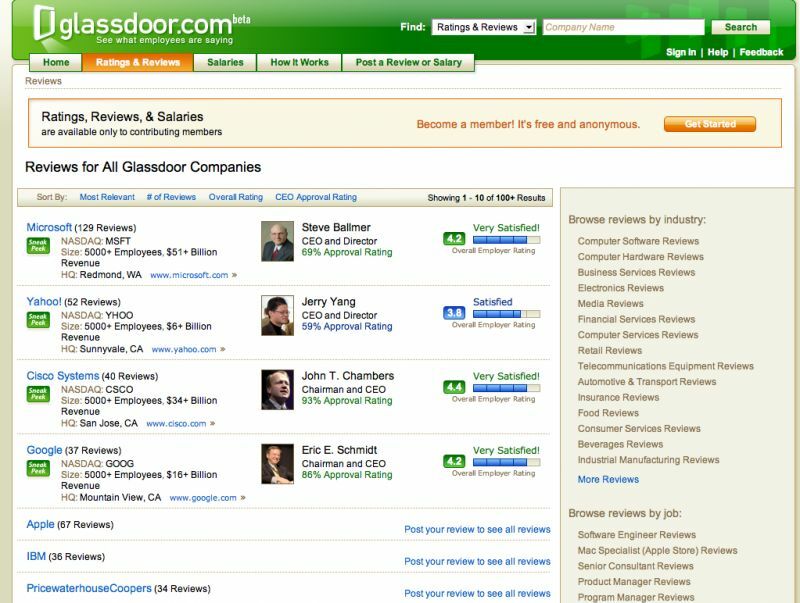 Post your job to 50+ job boards with one click. Save time by managing your jobs and candidates in one place. New job boards are always being added. 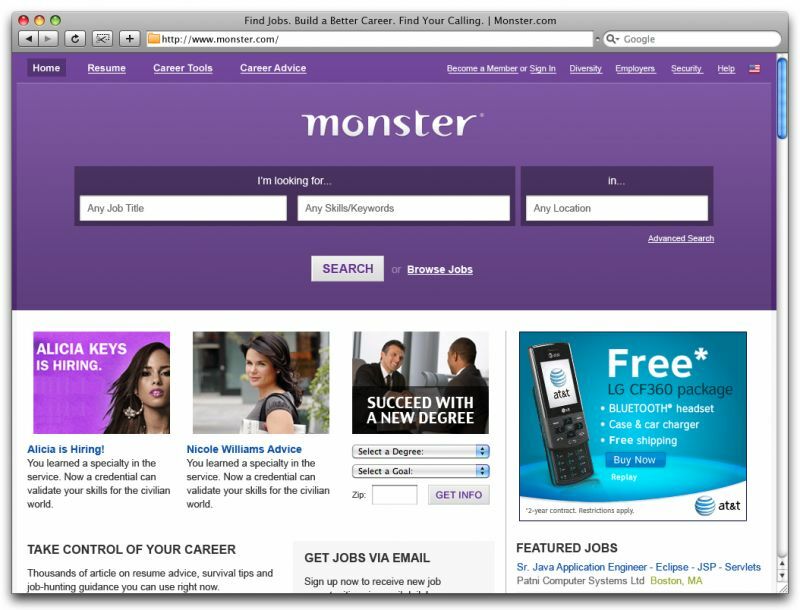 Post your jobs directly to leading paid job boards like Monster.com right from your ZipRecruiter account. 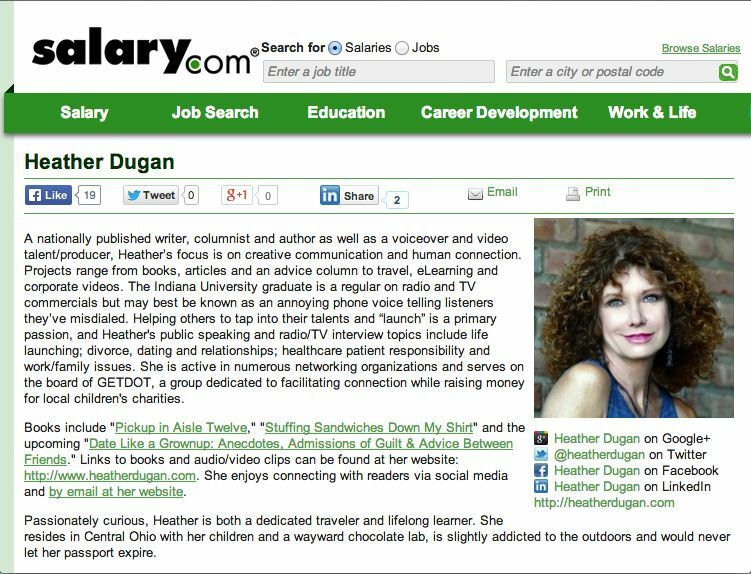 Take advantage of integrated social network posting to reach job seekers on Facebook, LinkedIn, Twitter and Google+. 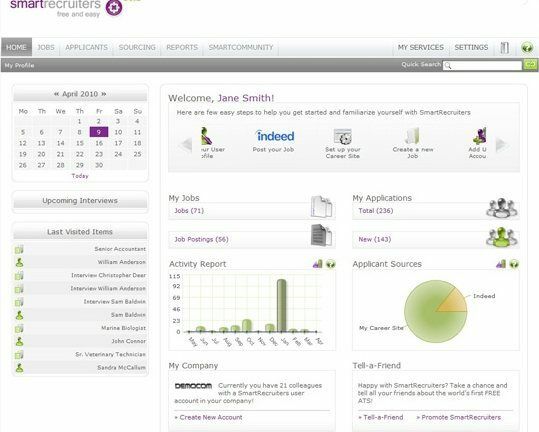 SmartRecruiters is designed to be your one-stop shop for all your hiring needs, your partners and your talent. Let candidates easily apply with 1-click. Get the mobile app for hiring on the go. Subscribe to email alerts and digests to stay in the loop. Salary.com provides on-demand compensation, payroll, human resource management, performance management and competency management solutions. Skills management software for human capital management and to build skills inventories. Features company profile, and details of solutions. PayScale links individuals and businesses to the largest salary profile database in the world. Use PayScale to discover what you are worth or find out how our cloud compensation software can help you to pay the right way. Job Search for Technology Professionals. Dice Talent Communities bring together like-minded techs in specific fields. Find your community to follow industry news, focused job postings, and learn Best Practices. 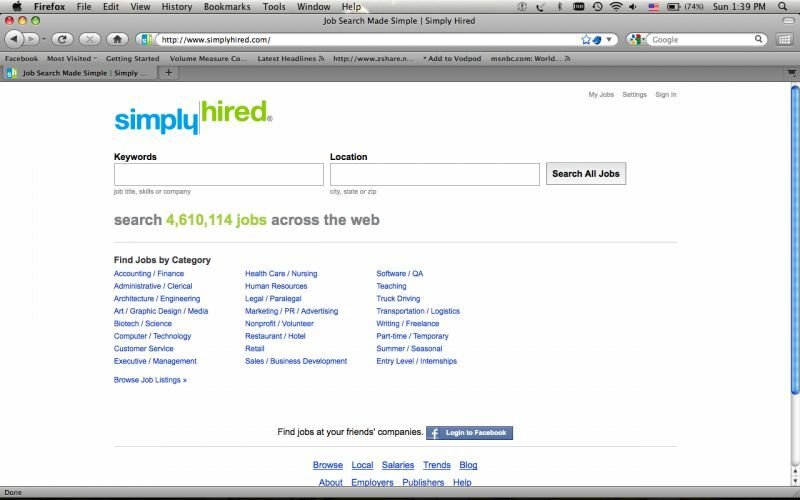 Search for job opportunities across the U.S. on Simply Hired. Browse by job category, city, state, employer and more. Get a head start and post your resume. 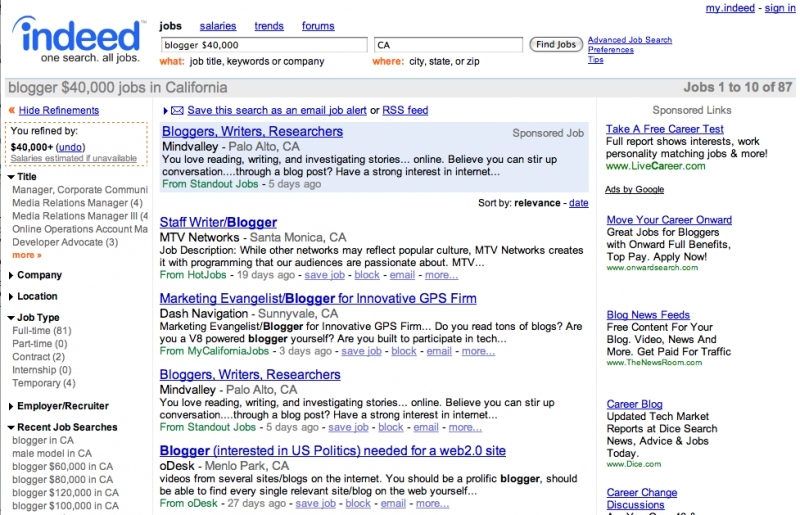 We work hard to deliver the most relevant job search results on the web. Our algorithms are optimized for over 500,000 keywords across 1,000 different job categories! Find the right job or internship with Jobandtalent. Search millions of vacancies from the best companies. Randstad Holdings, an Amsterdam-based human resources and recruitment company, to acquire job hunting portal Monster for $429 million. Monster will keep its brand and will operate as a separate entity, but the bigger idea here is to consolidate different aspects of the recruitment and employment industry for better economies of scale and a “portfolio of HR services,” in the words of Randstad. Jacques van den Broek, CEO of Randstad, said that Monster is a natural complement to Randstad. The transaction is aligned to bringing labor supply and demand closer together to better connect the right people to the right jobs. 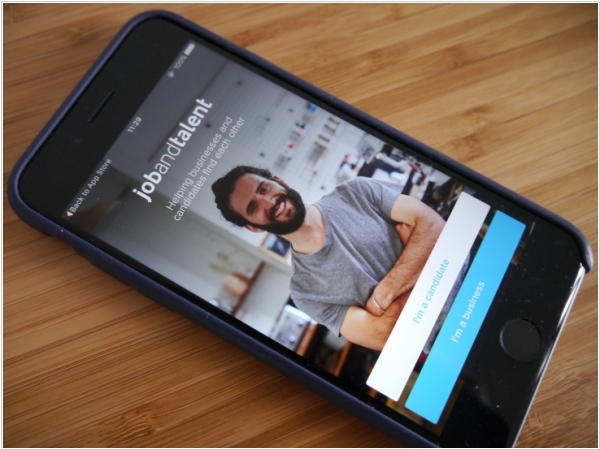 Jobandtalent, a startup touting its matching technology to automatically surface potential job candidates for employers (and vice versa), has closed a $42 million Series B round. It’s also transferred its attention from enterprise recruitment needs to SMEs where staff turnover is faster and there are more jobs in play. Arguably acceleratingly so as technology contributes to creating shorter term work gigs. After all ‘on-demand’ can imply temporary or even momentary need. The free-to-use hiring platform has a new business model too: opt-in staff management services where it can take care of recruitment and HR related admin for SMEs — from generating employment contracts to managing payroll to paying related taxes — charging a take rate from the hire’s payroll for this service (it’s experimenting with the exact percentage cut at present).